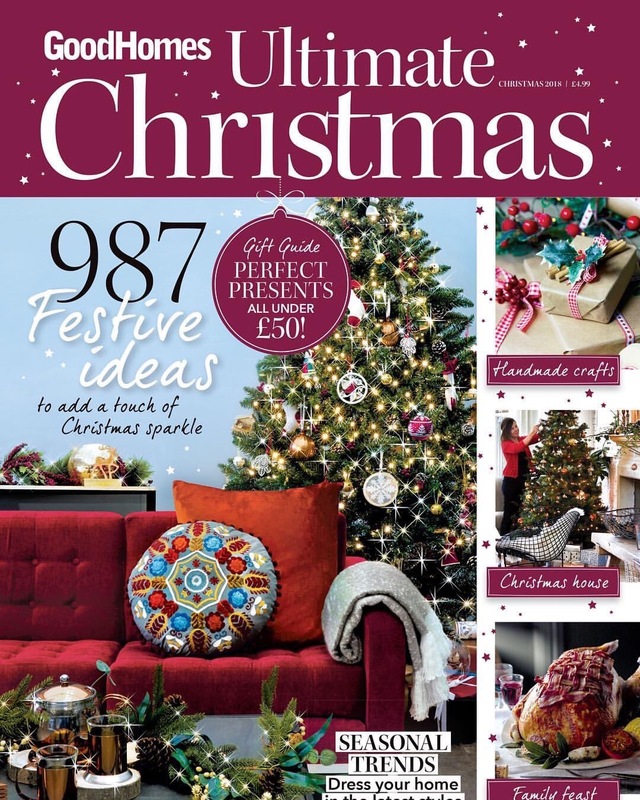 The Club sofa features heavily in the Good Home Magazine ‘Ultimate Christmas’ special edition. Chosen to demonstrate decorating and styling tips ahead of the festive season. Pictured here on the front cover.